The Minister of Manpower Regulation Indonesia can cover many things. Some of them are discussing working hours, occupational safety and health, wages, severance pay, layoffs, leave, and other matters related to employment in Indonesia and abroad. The regulation of the Ministry of Manpower and Transmigration was made to prosper the workers and create order. The workload felt by each employee in each company also varies. Some work from morning to evening, some work until night and some even have to keep working on holidays. This depends on what field the company is moving. Not infrequently, we also have to overtime if it is demanded to do so. 8 working hours in 1 day or 40 working hours in 1 week for 5 working days in 1 week. In both of these working hour systems, the working hours limit is also 40 (forty) hours in 1 (one) week. 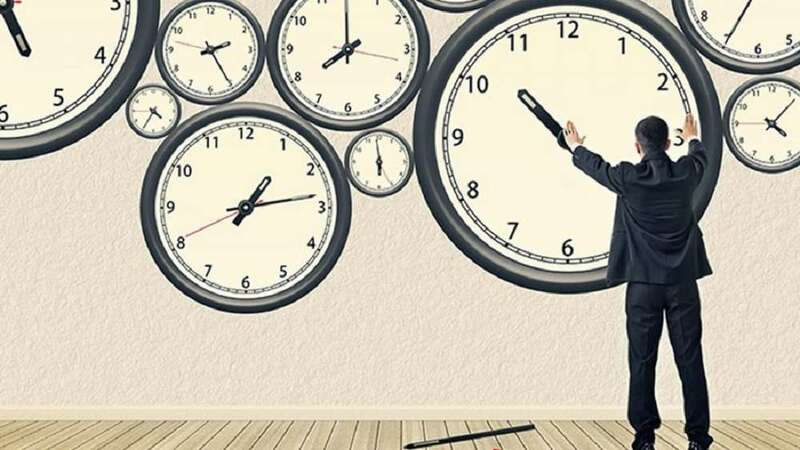 If it exceeds the stipulated working time, normal work time is considered to be entered as overtime so that workers or workers are entitled to overtime pay. The above working time provisions also only regulate the working time limit for 7 or 8 days and 40 hours a week and do not regulate when the work time or hour starts and ends. The arrangement of the start and end of work time or hours every day and for a period of a week must be clearly regulated according to the needs of the parties in the Work Agreement, Company Regulation (PP) or Collective Labor Agreement (PKB). jobs that if terminated will interfere with the production process, damaged materials, and include maintenance/repair of production equipment. Based on these regulations, the above types of work do not follow the working hours according to Law No. 13 of 2003, however, any excess work hours carried out by workers or workers in carrying out the above work must be counted as overtime that must be paid because it is a labor right or workers protected by law. Managing working hours is easier with the Orange HR system, in addition to calculating employee work hours and employee overtime, now our system is able to go through geo-tagging for attendance.